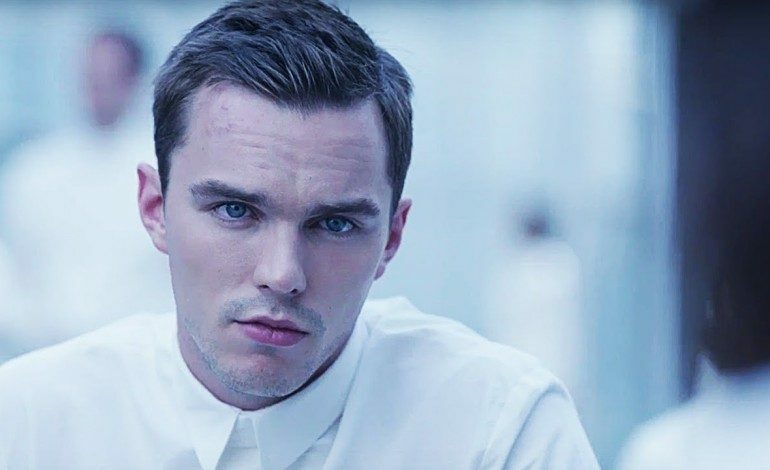 Nicholas Hoult (X-Men: Days of Future Past) is in negotiations to join the cast of The Current War, already starring the exciting duo of Oscar-nominated actors Benedict Cumberbatch (Doctor Strange) and Michael Shannon (Loving). Helmed by Alfonso Gomez-Rejon (Me and Earl and the Dying Girl) from a screenplay by Michael Mitnick, the story revolves around two 19th century rival geniuses and inventors – Thomas Edison (Cumberbatch) and George Westinghouse (Shannon). The two had a feud over AC and DC current for electric power distribution. Hoult would play a supporting role as Niklai Tesla, a Serbian engineer and inventor who worked for both Edison and Westinghouse. The Weinstein Co. is financing the drama and will do domestic distribution. Hoult was in last year’s Mad Max: Fury Road, which won 6 Oscars and was nominated for Best Picture. He will star as reclusive author J.D. Salinger in Rebel in the Rye, due out next year.